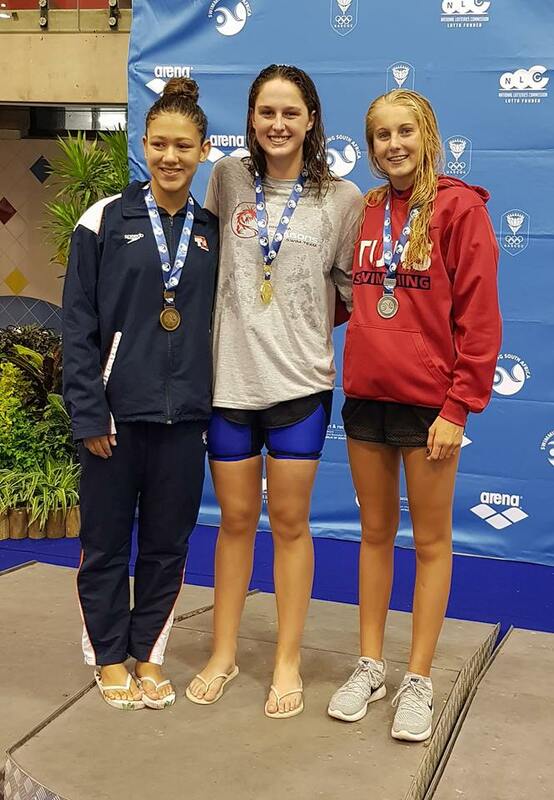 Aimee Canny (Grade 9) has excelled yet again at the 2019 SA National Junior Age Group Swimming Championships, held between 20 and 24 March at Kings Park Aquatics Centre in Durban. Aimee was fastest in the 50m, 100m, 200m and 400m freestyle events, clocking FINA Junior Qualification times of 26.15, 56.56 and 2:04.87 respectively, and a time of 4:27.63 for the 400m. She also won the 200m individual medley with a time of 2:21.09. At the conclusion of the Championships, Aimee walked away with five golds, a silver and a bronze, topped off with the three Junior World Champs qualifying times. 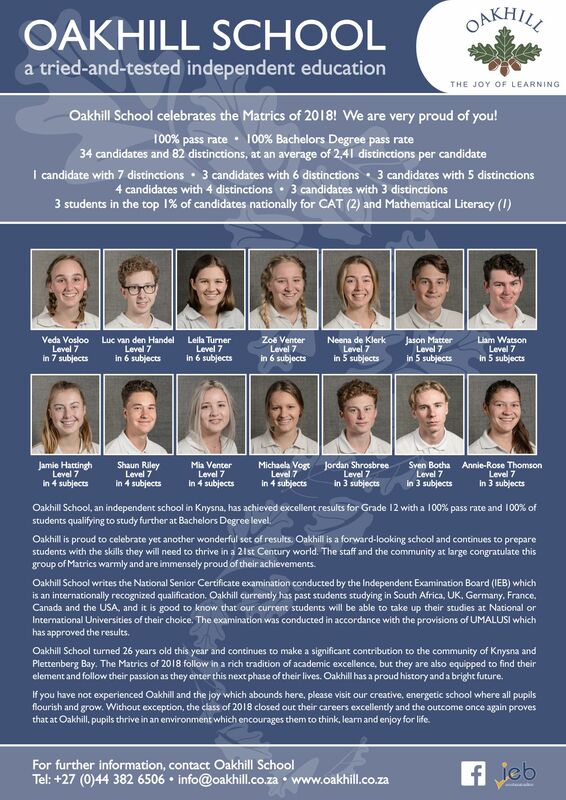 Based on the results of the 23 athletes swimming a total of 47 FINA Junior World Championships Qualification times, the final team for the 7th FINA Junior World Swimming Championships, which will be held in Budapest, Hungary from 20th to 25th August 2019, will be selected by Swimming South Africa.